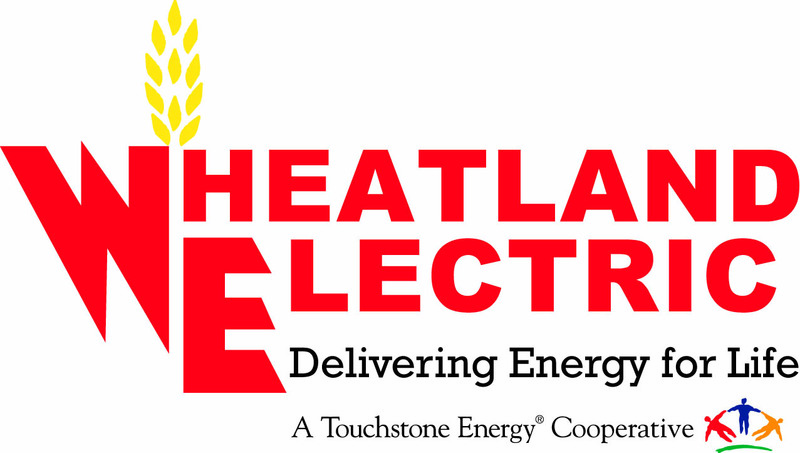 Wheatland Electric is committed to economic growth in all of the wonderful communities we serve. That’s why, for years, we’ve been making low-interest loans for community and economic development projects. It’s called the Rural Economic Development Loan program —REDLG for short— and we administer it in partnership with the USDA. The money we lend out is intended for two purposes. The first is community development projects such as hospital expansions, new fire trucks and improved library facilities. 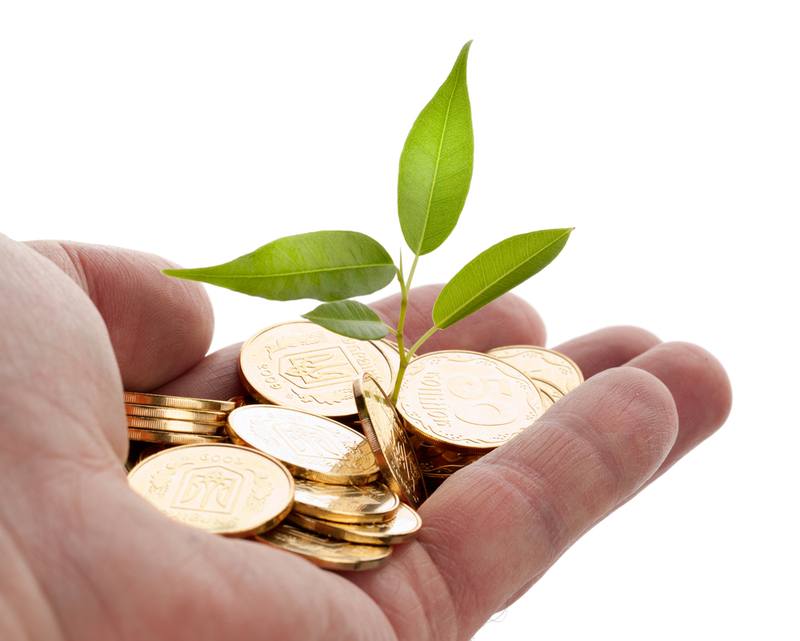 These loans are often granted to local municipalities or non-profits with the goal of benefiting the community. The second purpose is economic development projects, particularly starting up a new business or expanding an existing one. The goal of this second type is to support businesses that create jobs. These loans are issued to private businesses, which, in the past, have included, agricultural feed manufacturers, ethanol producers and food processing plants. 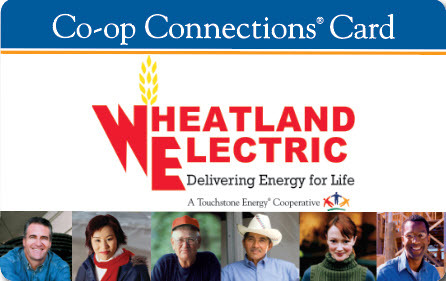 Since the program began, Wheatland Electric Cooperative has loaned out more than $2,609,400 dollars for rural development. Interested community groups and businesses can learn more about the process below.